With PanelMax advanced panelfabrication technology drywall assemblies can be pre-assembled and ready to install when needed. Parts can be fabricated and duplicated off site and then delivered and installed on the job site just in time. Quick, easy, and just in time. PanelMax is a revolutionary system that makes creating intricate shapes and assemblies from drywall much more affordable. Projects that require a lot of manual cutting or that have complex curves have always been cumbersome and time-consuming for builders. Now even the most challenging assemblies can be completed more efficiently with less finishing, less labor and fewer materials. 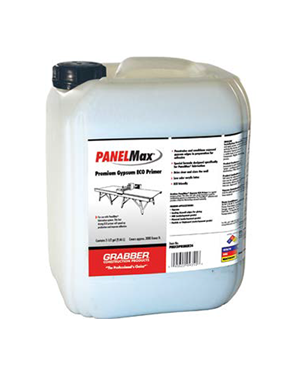 PanelMax is clean, fast, and cost-effective especially in drywall construction. PanelMax mills a perfect corner, using gypsum, wood, and plastic or even cement board. Precision engineered groves allow material to be fabricated into rigid and precisely aligned assemblies. PanelMax milled corners, especially drywall, are clean and precise minimizing the need for additional finishing materials, saving time, labor and material costs. 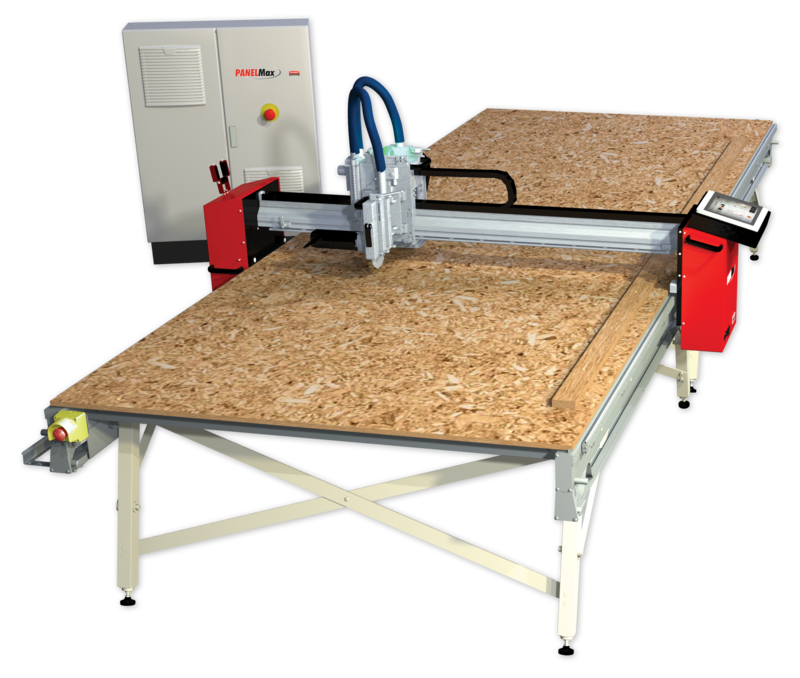 PanelMax is easy to operate with electric machine head controls, dust free milling and fast prime and glue-up fabrication. Now even the most challenging assembly can be produced and installed in minutes in one piece, no bead, no finishing, no call backs. 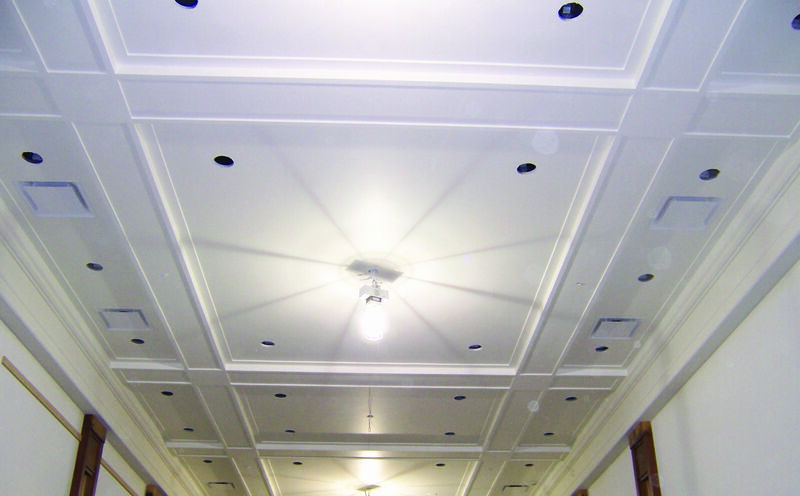 Create intricate shapes and structures with PanelMax from drywall much more affordably. Projects that require a lot of manual cutting or that have complex curves have always been cumbersome and time-consuming for builders. Now even the most challenging details can be completed much more cost effectively, requiring much less finishing time and materials. The PanelMax routing table produces clean 90 degree and off angle corners that require no additional finishing. The PanelMax system also includes metal bead inserts if additional corner strength is needed. 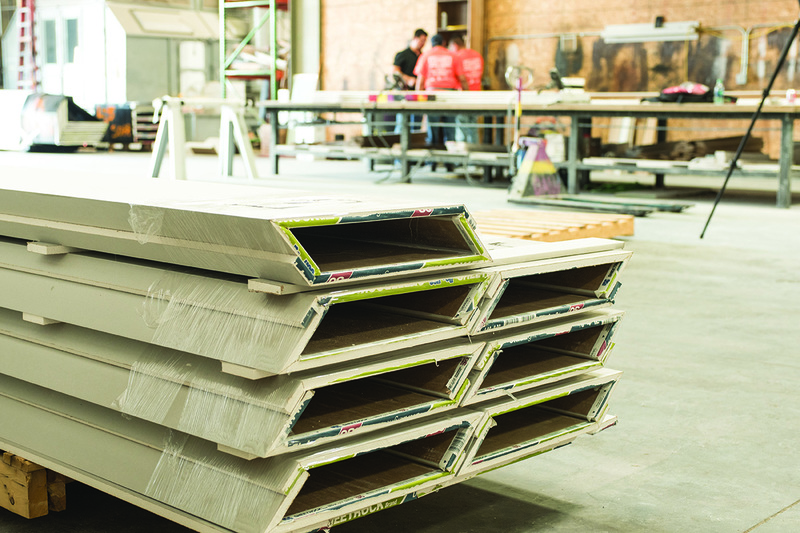 Prefabricated drywall assemblies ready to install — You don’t have to own a machine to take advantage of the PanelMax technology. Now you can order pre-made and custom parts from approved PanelMax parts fabricators. Complicated drywall assemblies and details that were previously too costly to consider are now possible with PanelMax. In fact, PanelMax technology is a paradigm shift in the way drywall is used. 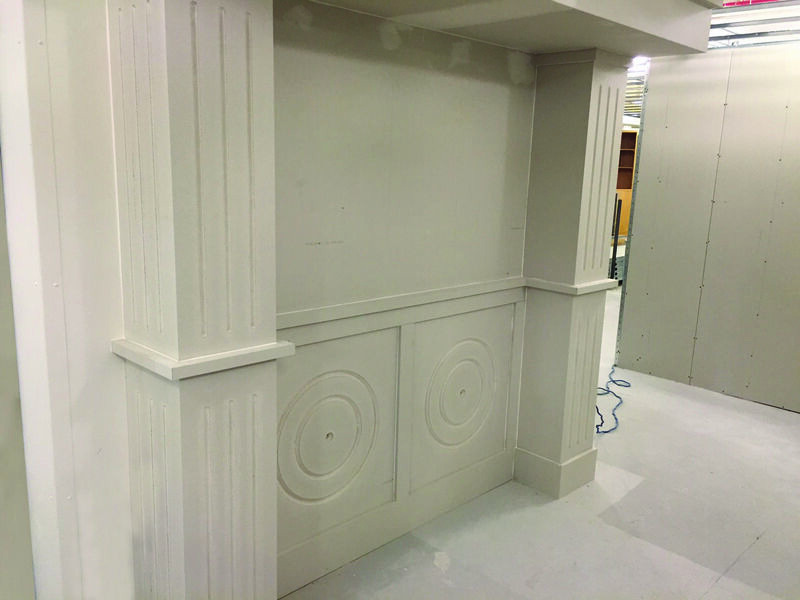 Decorative details that used to require a lot finishing time and materials can now be created with PanelMax requiring considerably less material and time. Details that were previously too costly to consider are not possible. With PanelMax precision assemblies can be custom built and shipped to your job site when it is needed. 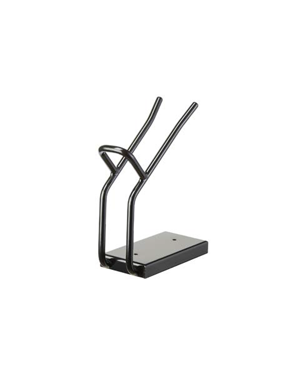 Assemblies can be shipped per-assembled or shipped flat and assembled on the job site. 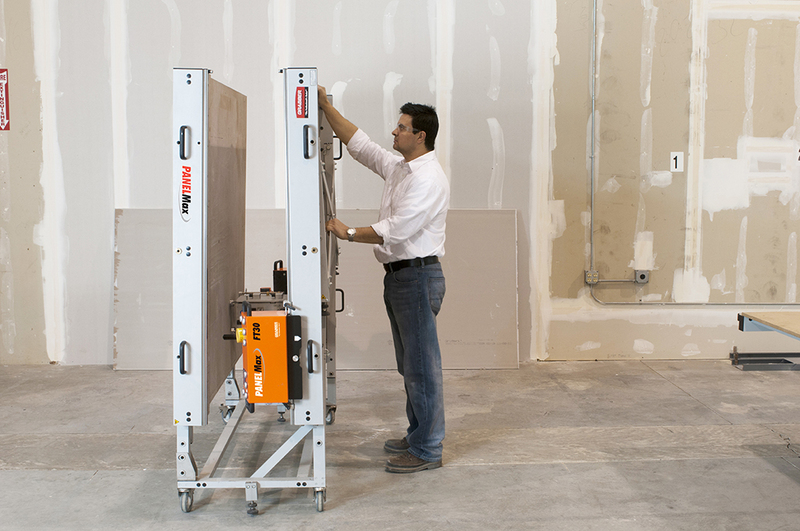 Install 10-ft. sections of complex drywall detail in minutes with very little finishing. With PanelMax you can create perfect comers every time that requiring considerably less finishing time and materials. Create perfect corners every time, no bead, no finishing, no hassles. 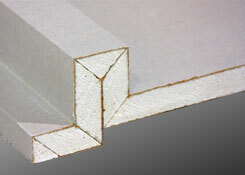 TOTAL PANELMAX METAL REINFORCED CORNER FABRICATIONCOST INCLUDING LABOR $4.13 PER 8’ PIECE $0.55 PER FT.
AVG. METAL CORNER $7.30 PER PIECE $0.91 PER FT.
AVG. 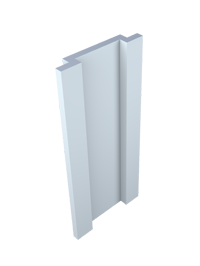 PLASTIC CORNER $8.10 PER PIECE $1.01 PER FT.
With PanelMax, decorative details, such as ceiling moldings, can be fabricated using just drywall. Fabricated details can be installed as components, are much lighter weight that traditional material and require much less finishing. 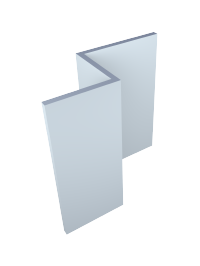 Inside and outside 90 degree corners don’t require taping and require very little finishing with the PanelMax fabrication system. 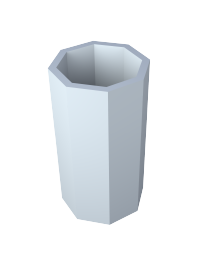 Outside 90 degree corners can also be reinforced with a steel spline for more protection in high-traffic areas. Ceiling details, like stepped soffits, are relatively easy to create with PanelMax and require very little finishing on inside and outside corners. 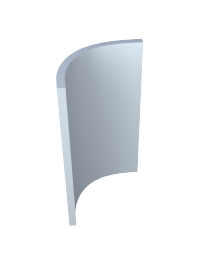 Drywall can be made to form to almost any curve with PanelMax; including rounded columns and other contours. Very little finishing is required. 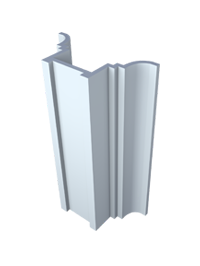 Drywall can be fabricated into columns to cover pipes, support columns or for decoration. 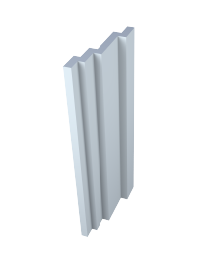 PanelMax columns can be rounded, fluted, hexagon or other typical shapes. You are only limited by your imagination. 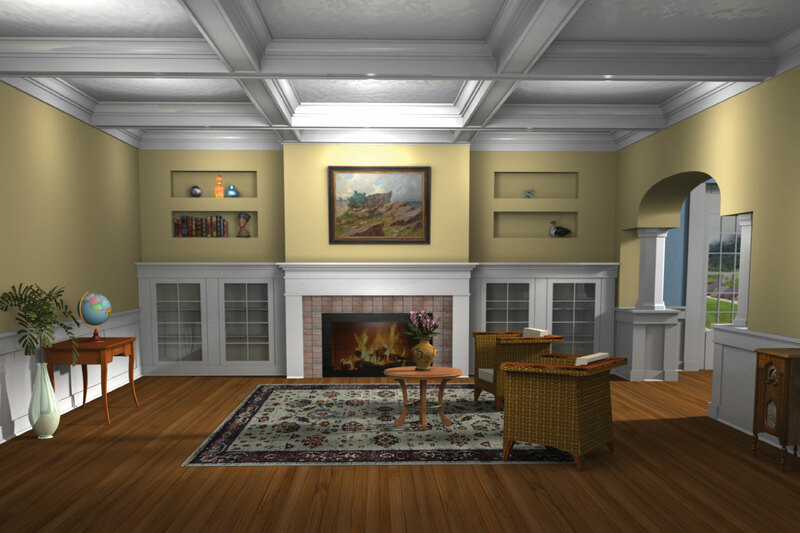 Drywall can be used to create details like wainscoting coating. Drywall can be routed and folded together to form perfect edges and require very little finishing. 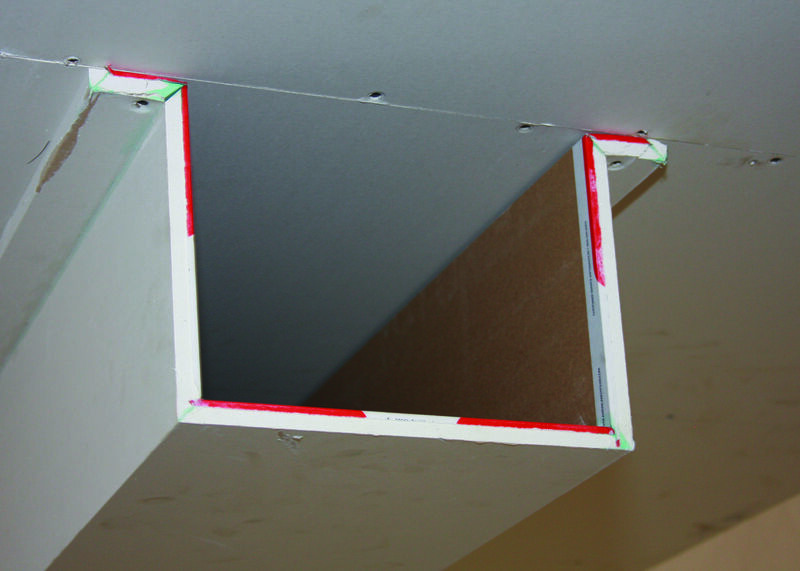 Recessed box details are easy to fabricate with PanelMax and require very little finishing. 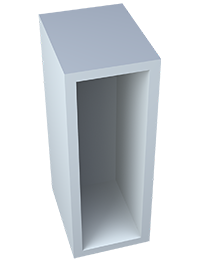 Fire boxes and other recessed boxes typically require quite a bit of taping and finishing. Inside corners are perfect and straight every time. The new Hybrid CNC machine’s foundation is the job-proven PanelMax ST48. Hybrid’s new traveler includes a large touch-panel interface and intuitive software making it easy to create and produce CNC designs for drywall without having to do any CNC programming. No special programming skills are needed to operate PanelMax Hybrid. Hybrid’s software includes built-in presets including circles and different standard cut out and workflow shapes. An open-source G-code converter converts drawings done in Adobe Illustrator or other illustration programs to machine language, giving you ultimate control of your designs. PanelMax’s quick change router and saw heads make set-up and change out easy. Simply unlock the router, slide it out and replace it with another router with a different bit. The PanelMax saw unit is capable of performing lamellar cuts 62 mm deep. The saw unit can also easily be repositioned to perform horizontal or longitudinal and angle cuts. 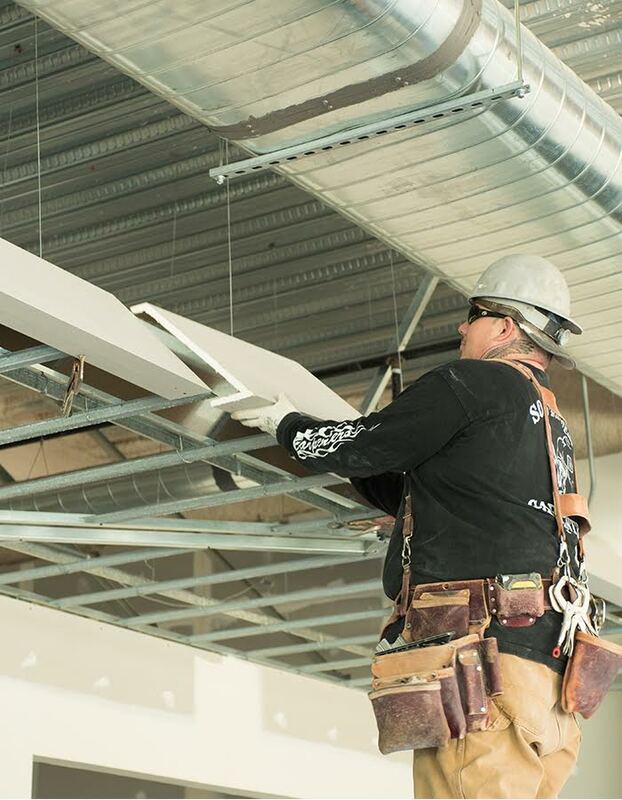 A multi-blade attachment allows the saw unit to precision kerf cut drywall for columns, arches and other radius applications. 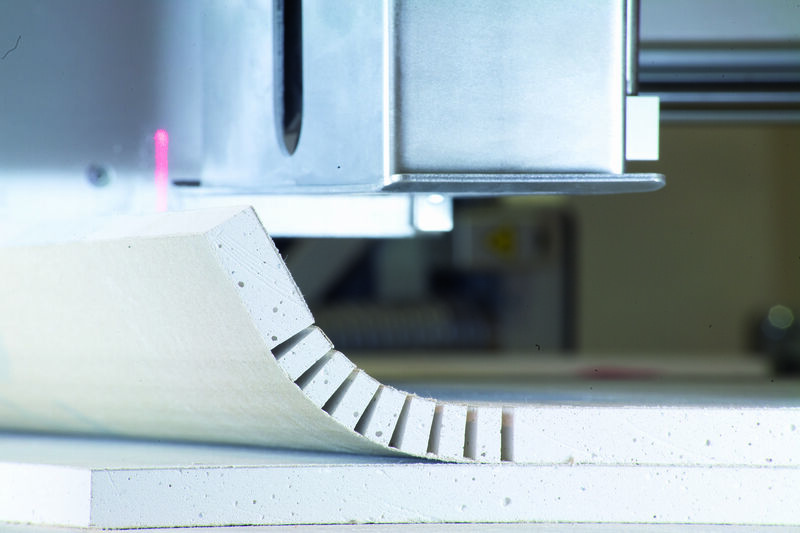 With its duplication arm, PanelMax can precisely match complex and repetitive shapes. Shapes like castle cuts that traditionally require quite a bit of labor can now be duplicated exactly with relatively little effort. To purchase parts, find a dealer near you. 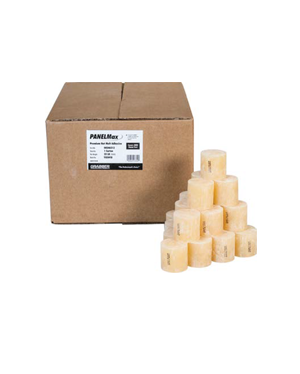 Use the PanelMax production–grade PM500W hot melt glue gun to create strong drywall joints in seconds. The PM500W is a professional produc-tion–grade electric/pneumatic hot melt gun that delivers hot melt glue all day in a production environment. FT30 can be set up and operational in minutes. 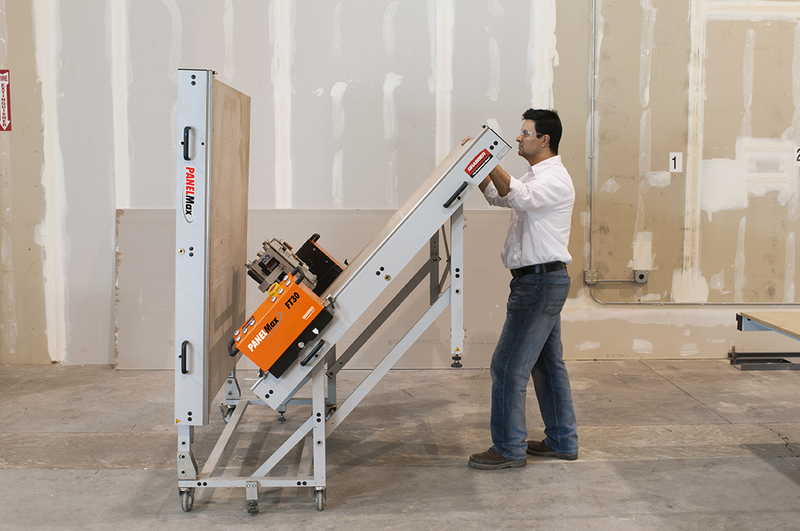 It’s unique folding design allows it to be folded and transported from one floor to the next using standard construction elevators. FT30 also has casters on the center legs so it can be easily moved to its next job location. PanelMax FT30 can be set up and operational in minutes. It’s unique folding design allows PanelMax to be folded and trasported from one floor to the next using standard construction elevators. FT30 also has casters on the center legs so it can be easily moved to its next job location. 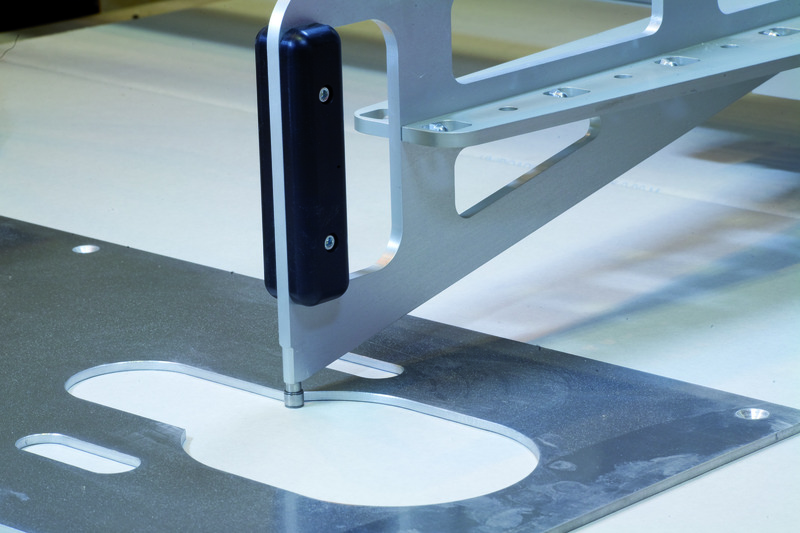 The PanelMax saw unit is capable of performing lamellar cuts 62 mm deep. 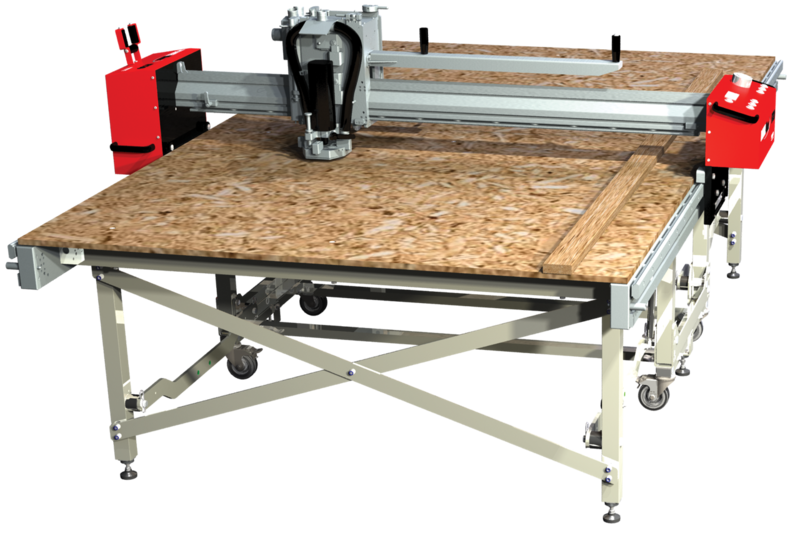 The saw unit can also easily be repositioned to perform horizontal or logitutinal and angle cuts. 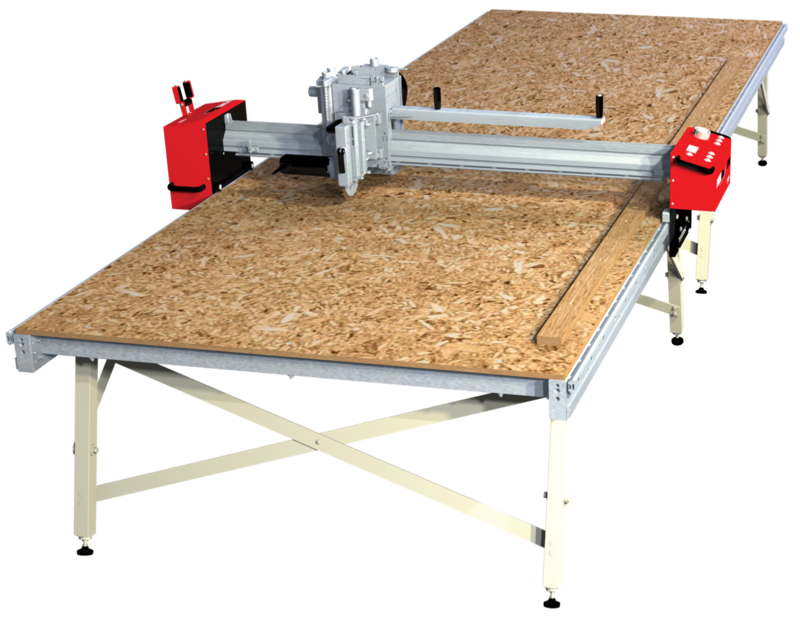 A multi-blade attachment allows the saw unit to precision kerf cut drywall for collumns, arches and other radius applications. PanelMax FT30 is easy to transport and set up in minutes! 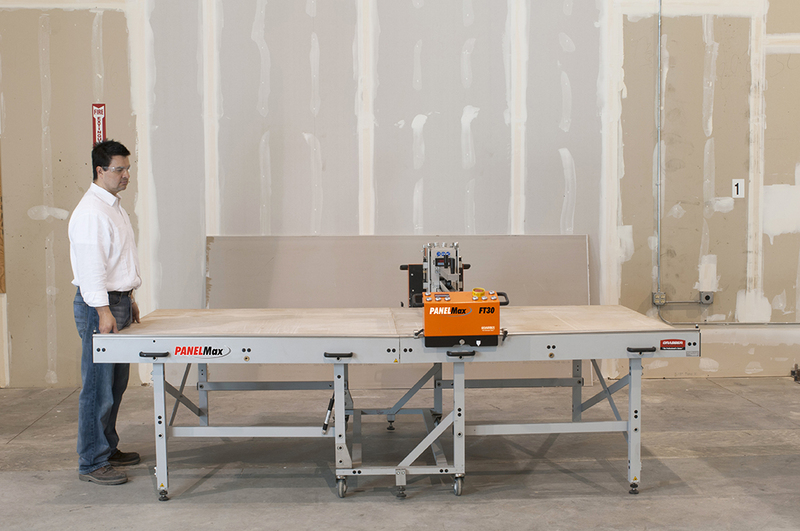 Panelmax ST48 is the industry leading shop fabrication machine capable of handling material up to 54-in x 12-ft with its table extension up to 14-ft. Tables can be connected together to process even longer material. ST48 includes a standard 4 x 12-ft capacity table and digital controlled traveler. PanelMax CM10 was designed for on-site convenience. 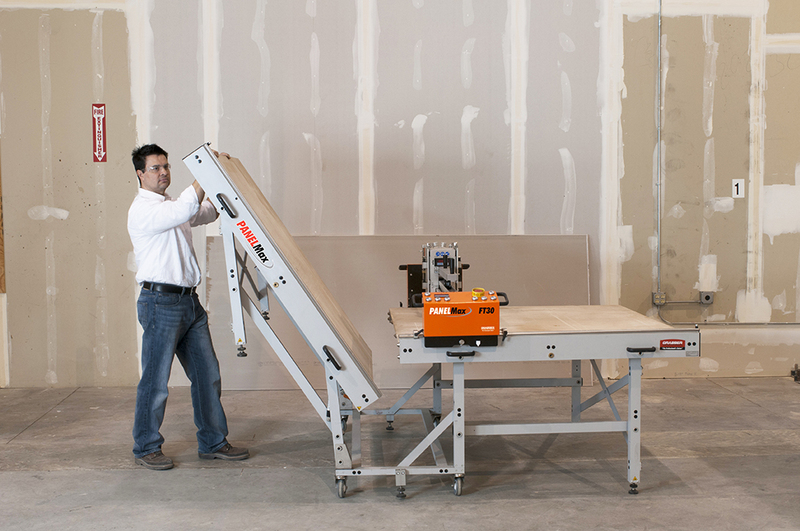 This compact and easily portable machine brings PanelMax precision to any jobsite. A companion to the industry-acclaimed PanelMax ST48 and FT30, CM10 creates perfect cuts and corners on interior gypsum. 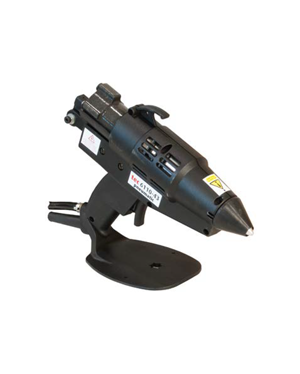 CM10 includes a standard 10-ft capacity track, control unit and 1,000 watt milling unit.